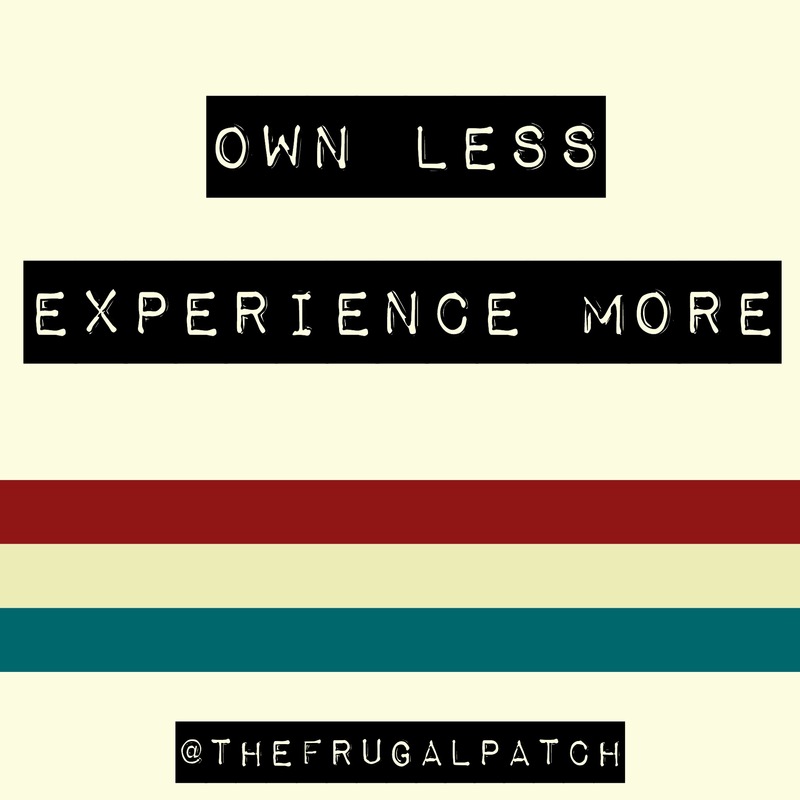 Frugal = lifestyle tweaking. Small adjustments in your daily routine and/or how you shop, over time can save you money. One thing I do is change my cable plan. During the summer when I’m out and about I don’t watch much TV – so I change to the basic plan. Which saves me $150/over a 3 month period. I’m a big coffee drinker so I bought a thermos and take it to work. Save $20/week. I educated myself on the times stores have items I frequently use on sale and I buy enough until the next sale (which runs every 6-12 weeks). I set a side $20 every week out of my check. This money I use for gifts and/or emergencies.